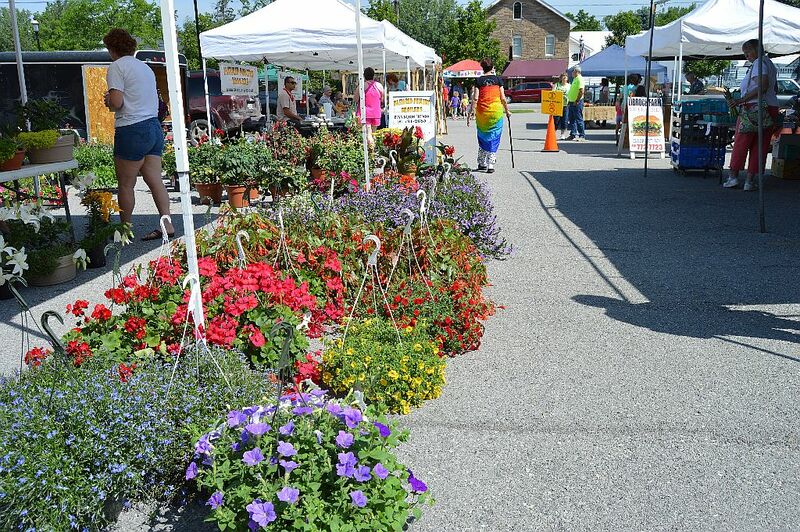 Attending the Clarence Hollow Farmers’ Market is the perfect way to start the weekend. 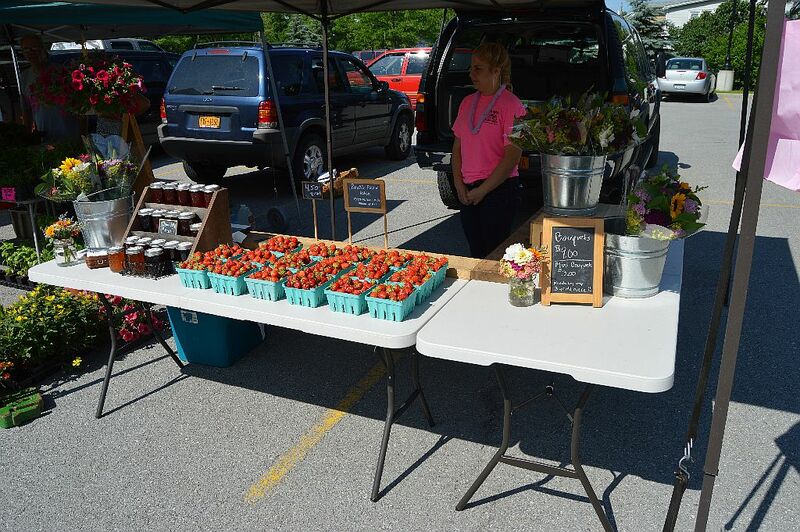 This past Saturday under sunny blue skies, we ventured up to the market located at 10717 Main Street in the Hollow. 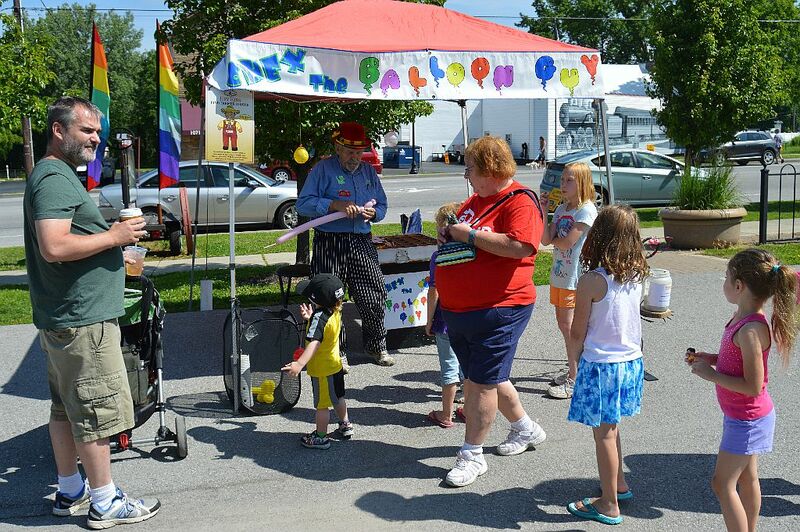 We were greeted with about 25 booths representing local farmers, greenhouses, and food vendors. The market has a guideline of the products or foods serve have to come from 100 miles away or less. Often when you’re purchasing something, the person who grew or made it is the one waiting on you. You can truly see that your money goes directly to supporting a local independent business. In addition to musical entertainment, the market featured activities that appeal to children including a crafts area and a balloon artist. A special kudos to the market’s organizers. They not only do a wonderful job producing the event each week, but they have a very informative website and do a great job on social media highlighting various aspects of the market. 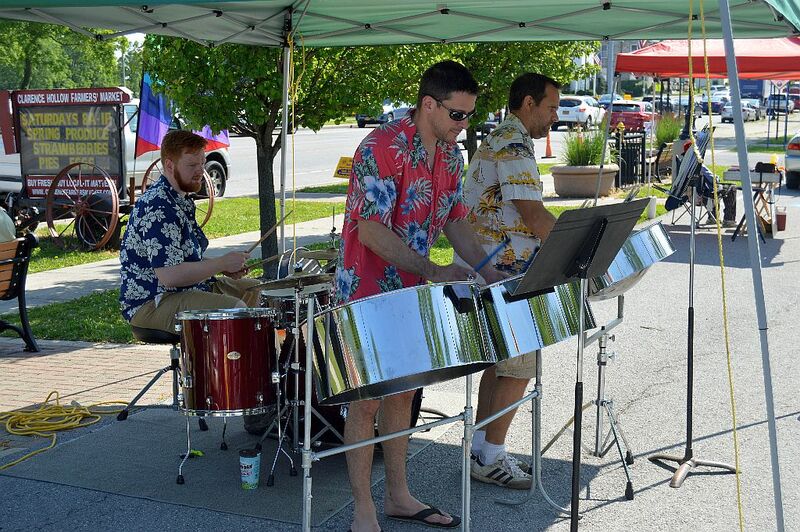 It’s solid leadership, volunteerism and solid customer support behind this event that contributes to Clarence being one of the top communities in New York State. 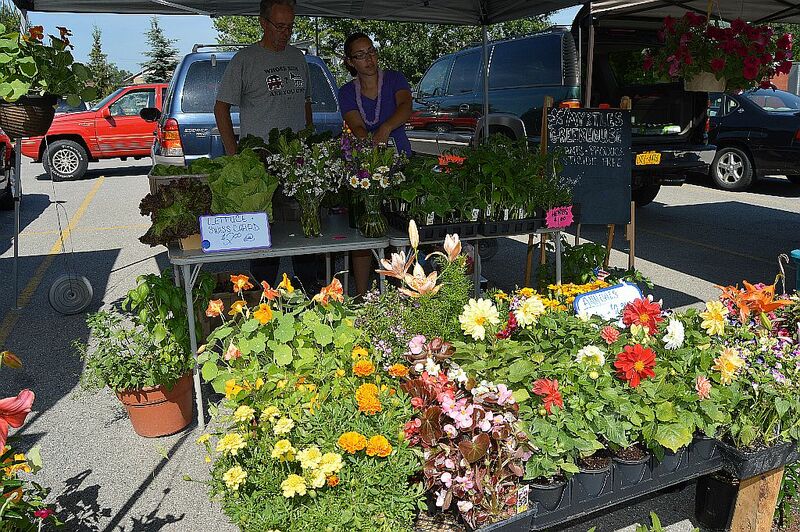 Make the Clarence Hollow Farmers’ Market your Saturday tradition.